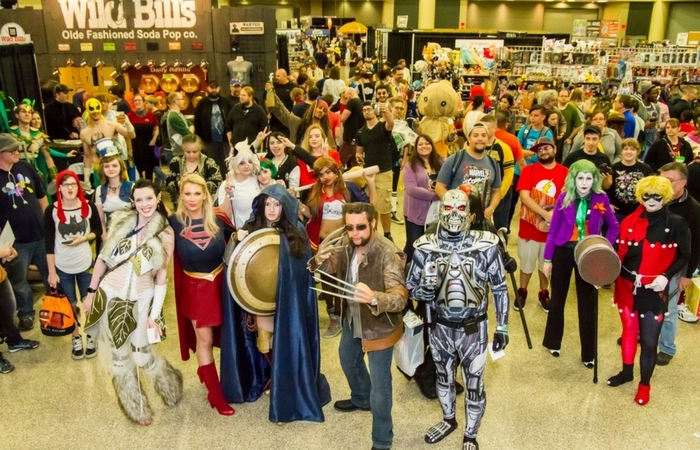 Buffalo’s Premier Comic & Pop Culture Convention is back and bigger than ever on May 17-19, 2019 – Buffalo Niagara Convention Center. Imagine a room filled with the world’s greatest Super Heroes, movie & television characters, and yes, even the Villains. A giant space where this world and the world of fantasy collide – that’s Nickel City Con. NCC is Upstate NY’s Largest Pop Culture and Comic Book Convention. We bring the biggest names in the entertainment industry right here so you can meet & see them up close. From photo opportunities to fan panels, leading stars open up and answer your questions about what it’s really like to make all the fantastic movies, tv shows and comics you love. NCC is an amazing fan experience! 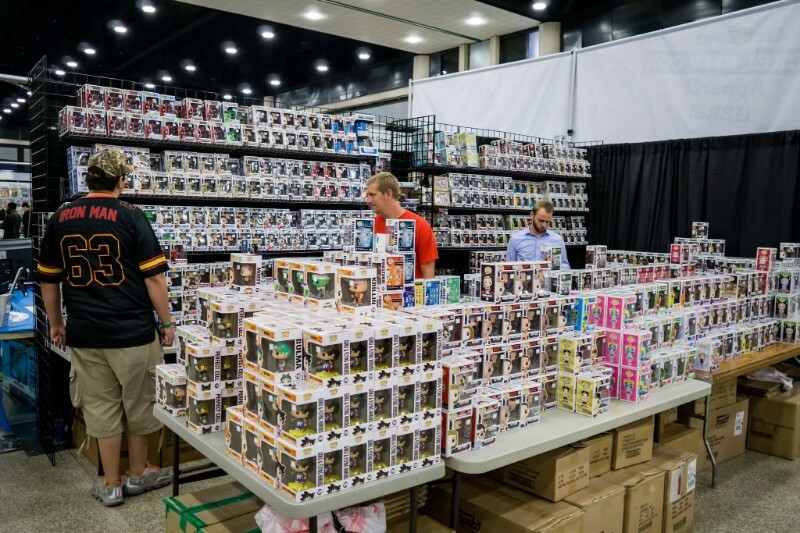 NCC gives Buffalo a first class Con where fans and families can spend the weekend and be immersed in their favorite worlds- be it Sci-Fi, Comics, Video Games, Cosplay or Collecting. All the ways we entertain ourselves are found here – but on an epic scale. Hundreds of cosplayers roam the floor, you’ll see Spider Man, Captain America, Wonder Woman, maybe even Darth Vader! Celebrities are available for photos, autographs and interactive Q&A panels. National and Local Comic artists, creators and vendors offer everything from original art works, to vintage toys, to one-of-a-kind collectibles. NCC is a Family and Fan oriented con with tons of activities, programs, and contests for every age and interest. Whether you spend a couple of hours or a couple of days, you’re sure to have a memorable time! 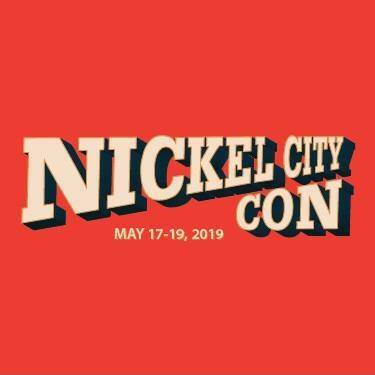 For a full list of guests, vendors, and to purchase tickets visit nickelcitycon.com!